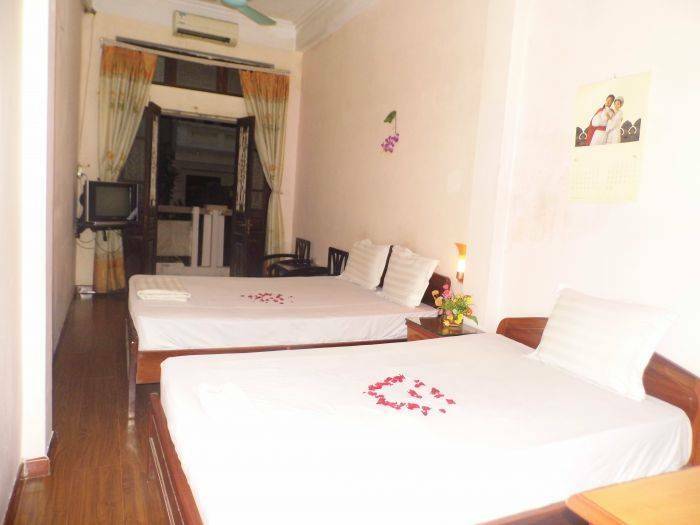 HA NOI ALIBABA HOTEL is located right in the center of Old Quarter in Hang Be Street. It takes only 2 minutes by step from hotel to Hoan Kiem Lake and the Thang Long Water Puppet Theatre Show. HA NOI ALIBABA HOTEL are within 5 minutes by walk to discover Hanoi Old Quarter and visit the Night markets in Hang Ngang, Hang Dao Street. Surrounded by many hotels, local restaurants, tour agent, banks, souvenir shops, café . 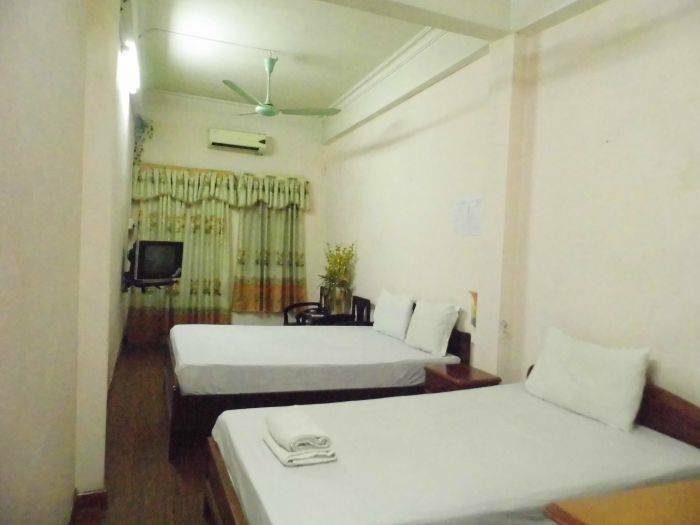 hotels are also convenient to many other tourist site within walking distance or by car. ALL staff working at Hanoi Alibaba Hostel are super friendly and helpful. From the moment you enter into our hostel, you will certainly feel like you are a family member – as such , this is the way we treat our guests. Providing information for all kinds of tours that meet many styles and budgets for every traveler is easy !!! 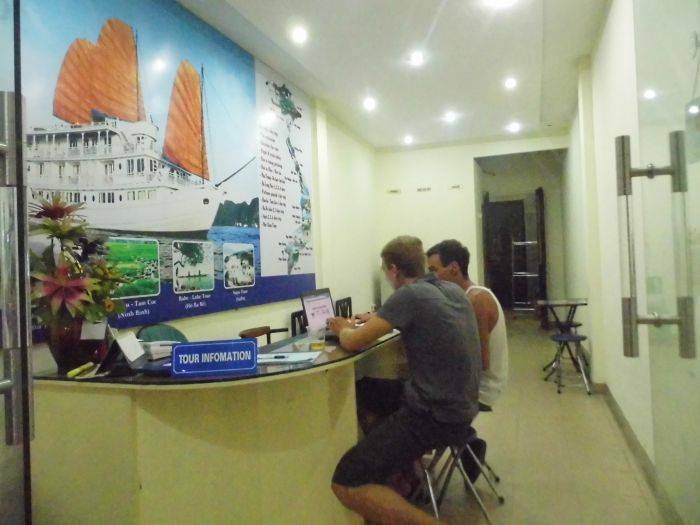 Please just feel free to ask our helpful staff at reception with 24 hours services. . Our keen on is the Halong Bay and Sapa Tours. We are very happy to arrange some others great day trips and excursions around Hanoi and to the surrounding villages for you. Your excellent and memoriable HOLIDAY in Hanoi is our first priority. We are just on the side of Hoan Kiem Lake, at 39 Hang Be Str., Hanoi. So if any of tour try to take you to others for commision. Please insist on getting into our hostel and meet our Manager Ms. Tracy for help. Thank you and wishing you a wonderful holiday in Hanoi and our hostel ! Hanoi Alibaba Hostel Managerment and hostel'Team. Complimentary fresh fruit upon arrival and free everyday. HA NOI ALIBABA HOTEL offers you much more than a hotels. 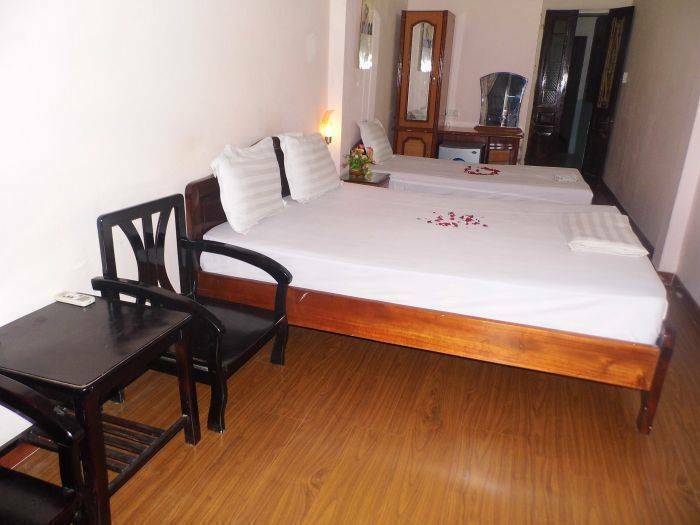 With 4 different room types and a warm friendly environment and All the rooms in the hotel have wooden floors with big windows and balcony and are equipped with IDD telephone, air-conditioning, cable TV, refrigerator, DVD Playeer comfortable bathroom bathtub and hot shower, hair-dryer, coffee and tea making facilities, ADSL service Come to HANOI ALIBABA HOTEL. cancel 5 days departure free of charge. From hotel to Hoan Kiem lake only 2 minute by step.